All dogs need exercise, but some need more than others. High energy breeds like Border Collies, Jack Russell Terriers, and Australian Shepherds need an unbelievable amount of daily exercise and mental stimulation. 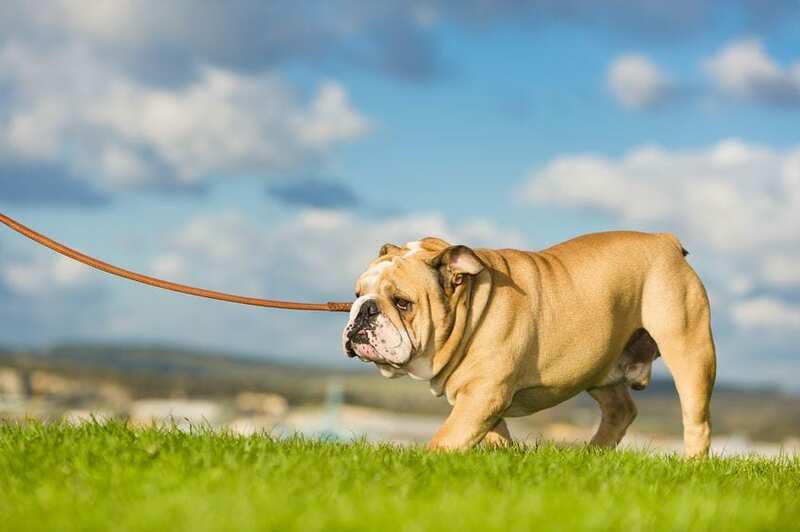 Even lazy, low-energy breeds need regular exercise, like a walk around the neighborhood or playing at the dog park. 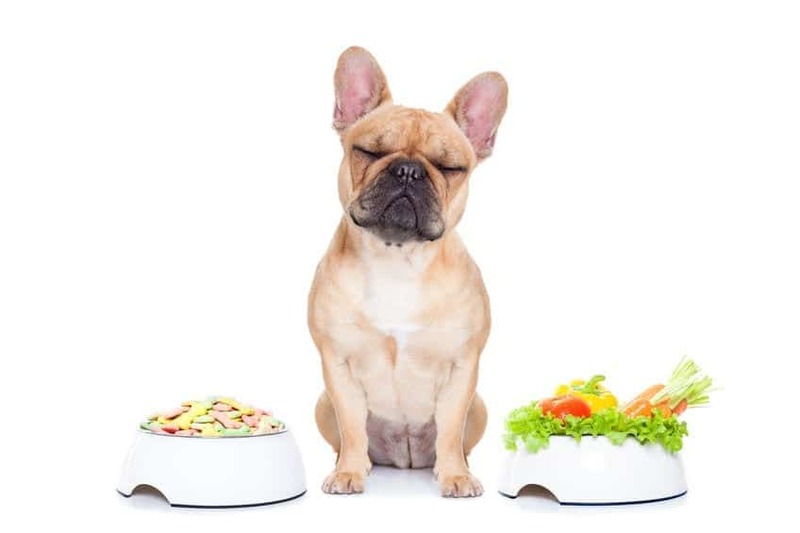 Read on to learn which breeds are the most energetic, how to keep your dog entertained, dog training, dog classes, and more. 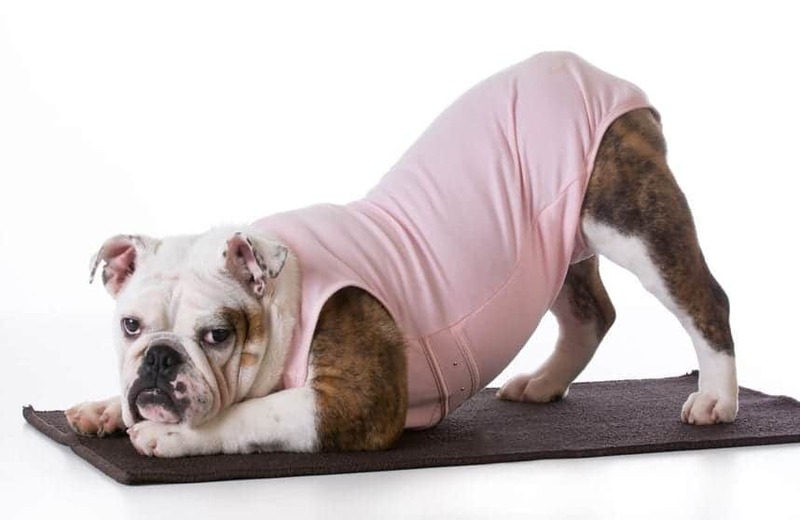 Dog Exercises: Fun Ideas To Get Your Dog To Move!